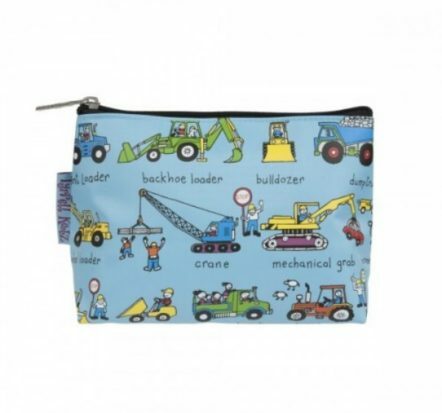 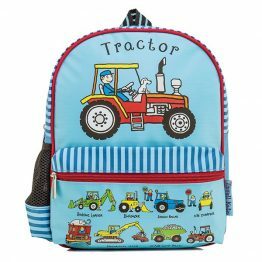 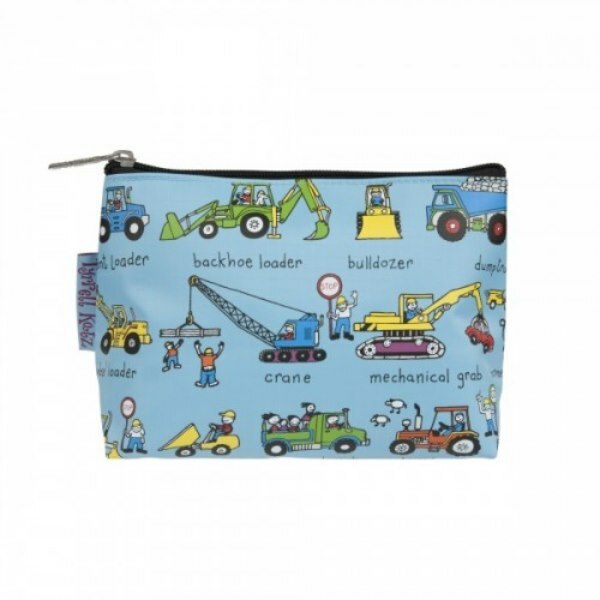 This Tyrrell Katz London toiletry bag / wash bag in the very popular Working Wheels design is a popular choice for any little boy! 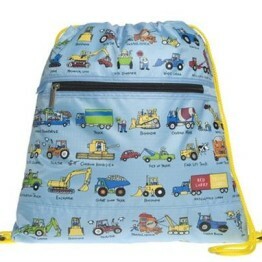 It is fun and colourful and great for holidays and overnight stays. 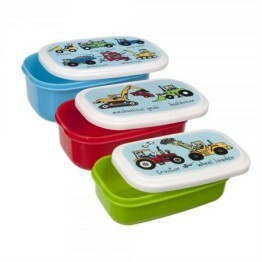 The waterproof material both inside and out allows it to be wiped clean.